London’s Delphi Technologies, which has its North American headquarters in Troy, today announced the appointment of Richard F. Dauch as CEO, effective immediately. He will also join the company’s board of directors. Delphi is a vehicle propulsion systems technology company. Dauch succeeds Hari N. Nair, who served as interim CEO since October 2018. 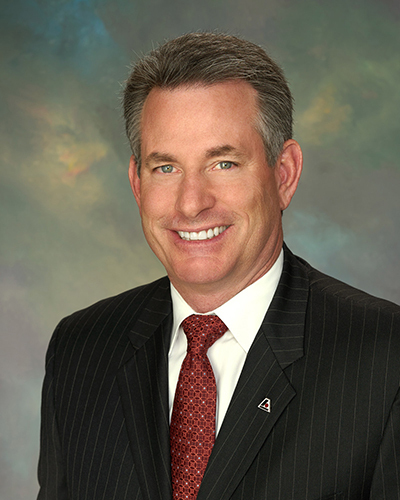 Dauch has served as president and CEO of Accuride Corp. since February 2011 and is a former president and CEO of Acument Global Technologies. He worked for American Axle and Manufacturing for 13 years, where he last served as executive vice president of worldwide manufacturing for the global automotive supplier of driveline, drivetrain, and chassis systems. He started his career with United Technologies. Dauch served as an officer in the U.S. Army for seven years after earning a bachelor’s degree from the United States Military Academy at West Point. He went on to complete master’s degrees in management and engineering from the Massachusetts Institute of Technology. Delphi focuses on providing electric vehicle and internal combustion engine propulsion solutions, as well as working to solve emissions and fuel economy challenges for OEMs.